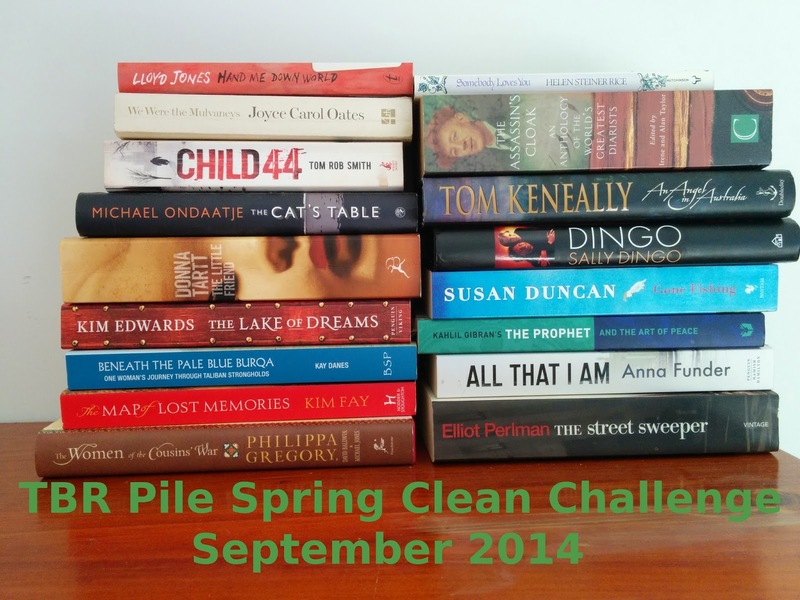 Little Black Marks: TBR Spring Clean Challenge. Spring has sprung - at least it has in Brisbane, Australia. Chances are there are still parts of the country battling the cold, but it's definitely warming up here! 1. My reading in September must come from the pile of books above. 3. 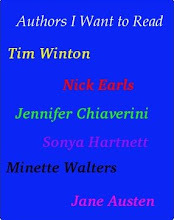 If I am reading a book from another source, I must read one from the pile straight after. 4. If I start the book and am not liking it, I am under no obligation to finish it, but must choose another book from the pile to substitute. 5. If I am enjoying the book, but finding in unwieldy I may purchase it to read on my kindle - especially if it's something I am likely to read again. Anyone is welcome to join me! Just head over to my tracking page and leave a comment. Follow my rules or make up your own - what ever works for you. Most of all - have fun!